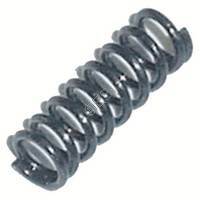 70 Durometer Buna Black JBA. 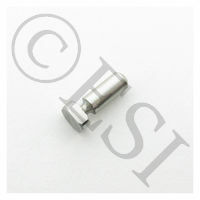 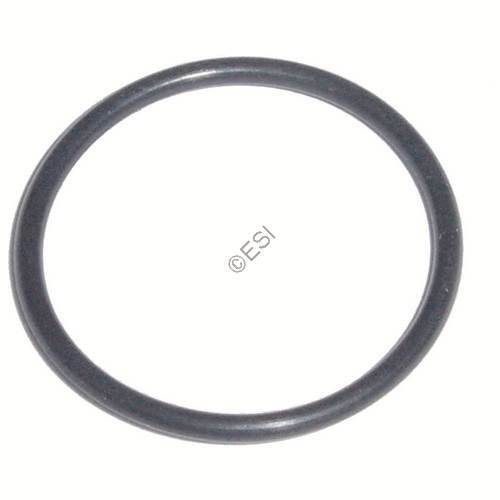 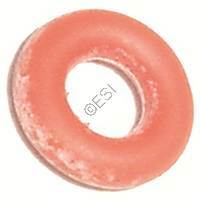 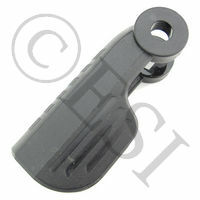 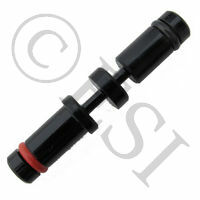 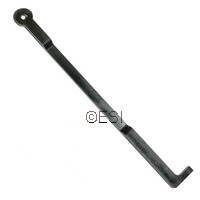 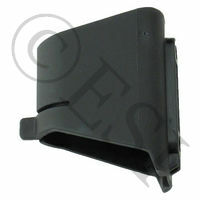 Replacement Orings for all Tippmann Paintball Markers. 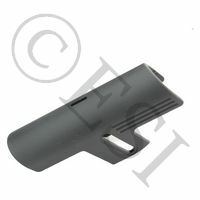 See our gun diagrams and parts lists for help.